There’s something addictive about staying up late at night – especially if there’s a bulk of work that needs to be done. Almost every person in the world prefers to sacrifice their sleep than to have a satisfying one. For most, having enough sleep is not a priority. But unknowingly, there are hidden dangers behind it. Sleeping helps the body regain the energy that is exerted and the mind to generate new and fresher ideas. It will recharge you both physically and mentally from your long, tiring, and torturous day. But what’s the catch when you fall into the deep abyss of sleep deprivation? Can it cost you a lot? Here’s what happens when you lack sleep. This may become a shocker to you, but yes, being sleep deprived for a long period of time can make you meet the Creator a little bit earlier. In a 2010 research study, they found out that individuals who sleep for less than 5 to 7 hours per night have a greater tendency to decrease their lifespan by 12%. They collected the data from different publications dated from 1966 and have participants of over 1.3 million. If you sleep longer, in the same study, individuals who sleep more than 8 to 9 hours per night, have a booming 30% tendency of dying early. So if you want to live longer, you should have a good sleeping plan. The ideal amount of sleep that an individual should have is 7 to 8 hours per night. 2. Deficits in neurocognitive performance. Having lack of sleep can make your brain difficult to focus and learning new skills will become troublesome. 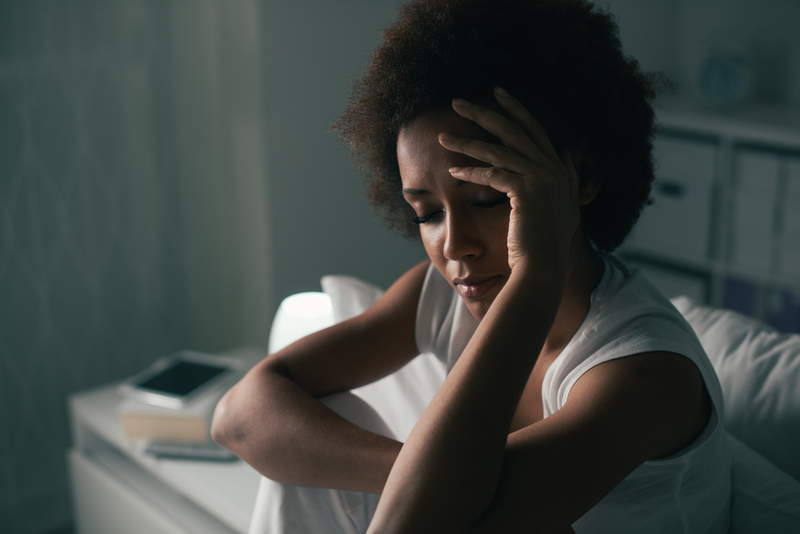 In this study, the researchers stated that sleep deprivation can produce challenges when sleep-deprived individuals are required to use their attention. If given a task, sleep-deprived individuals will have a good start but their performance will often falter in the long run. Sleep loss can also result in decreased in working memory performance. Some of the common problems are having a slow response time, difficulty in adaptable thinking that is required for a task, and you’ll find memorizing the order of an information challenging. People who sleep less than 6-7 hours per night have a higher chance of getting diabetes, cardiovascular disease, and obesity. People who sleep less than 8 hours per night can’t regulate glucose properly when compared to those who sleep 8 hours per night. When you lack sleep, there is a decline in insulin sensitivity and glucose tolerance which will result in Type 2 diabetes. Sleep quality and the timing of sleep also affect the regulation of glucose. The inability to get enough sleep for a long period of time can result in a detrimental cardiovascular deficiency. Men who sleep for 4 hours or less per night have a higher fatality rate from coronary heart disease than those who sleep 7 to 8 hours per night according to a study of American Cancer Society. 4. You are prone to accidents. Ever heard of the word microsleep? It is when your brain decided to suddenly shut down in a short amount of time, without you knowing it. Once your brain is exhausted and you don’t give it a chance to rest, it has the power to shut down for a moment if it wanted to do so. You can’t prevent it from happening because it’s an involuntary behavior. Microsleep is a common cause of motor accidents. If you’re driving, this can be a scary and dangerous scenario because you’ll suddenly fall asleep without a warning. You don’t have the full control over how your mind and body will act. Motor accidents caused by sleepiness have a comparable fatality degree to accidents caused by alcohol. 5. Men make riskier choices than women. In a 2015 study conducted by Michele Ferrara et al., they discovered that making risky decisions varies in gender following sleep loss. Men have a higher tendency to make risky decisions and they tend to have reckless behavior due to sleep loss. In contrast, women have a lower tendency to make risky decisions although this information still needs to have a thorough analysis. Sleep deprivation can also make women more selfish. In the said study, they discussed that women are more adept to detect motor accident risk than men. Both sexes have slept for only 5 hours and they consumed a moderate dose of alcohol before being evaluated. Having an adequate sleep is important to maintain a healthy lifestyle. You must take a rest for you to function properly and to have a new perspective on the things that you’re working. Give yourself the care that it requires because nobody will do that except you.